Ready to test your memory? Well, show what you can do! 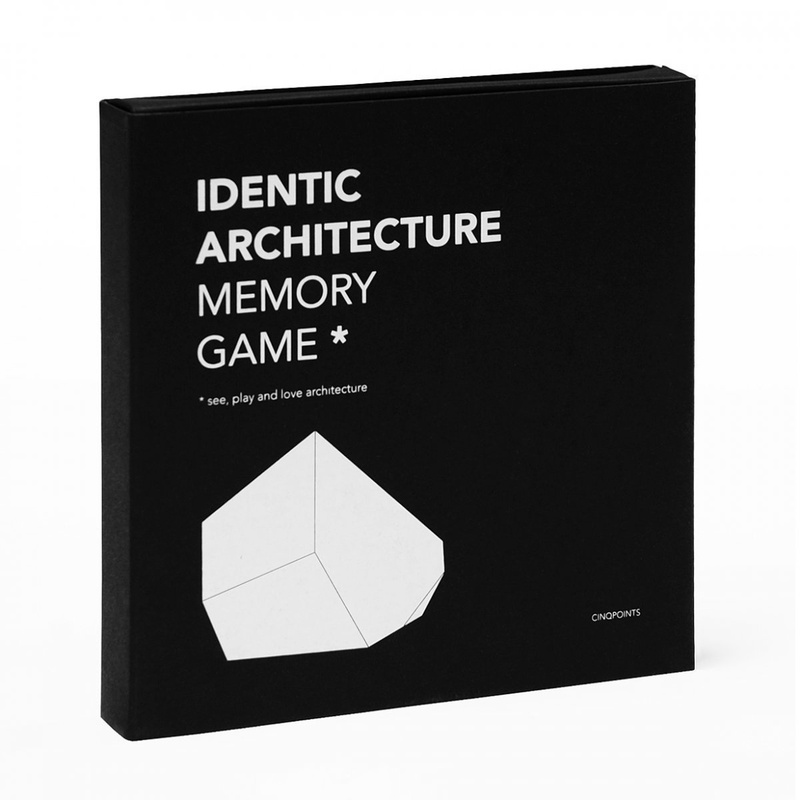 If you are in company of friends or of relatives, and want to try a game to liven up the atmosphere, the best choice is the Identic Architecture Memory game. This entertainment is suitable for everyone: it stimulates your brain, helps developing memory and, at the same time, fires up healthy competition. You can play in two or more people and there is no age limits. 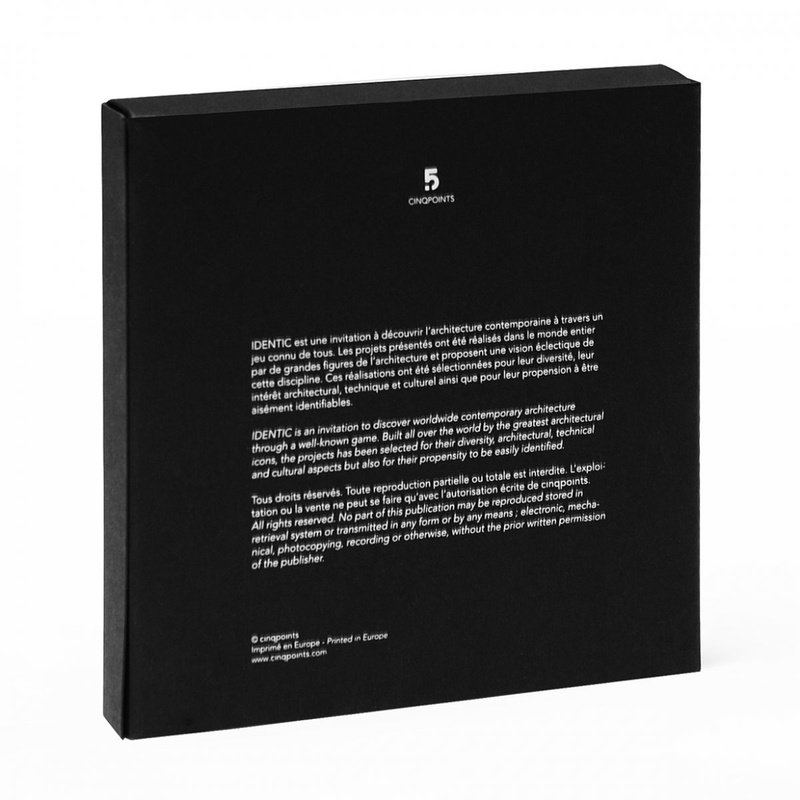 The Identic Architecture Memory is suitable for the whole family, including children. Matches are fast and fun and the game rules are very simple to understand: the box contains 20 pairs of identical cards, two by two. To start the game you have to mix up cards and then place them scattered on a surface, without overlapping them, and face down, so that pictures are covered. One player starts by uncovering two random cards: if they are identical the player gets them and earn one point, otherwise they must be put again face down on the table and the next player can start their turn. The game ends when there are no more cards to be taken. S/he who wins the game is the player capable to collect the greatest number of pairs of cards. What is interesting of this card game is that it does not matter the level of experience of players and there is no trick to win: their only hace in the whole is their own memory. 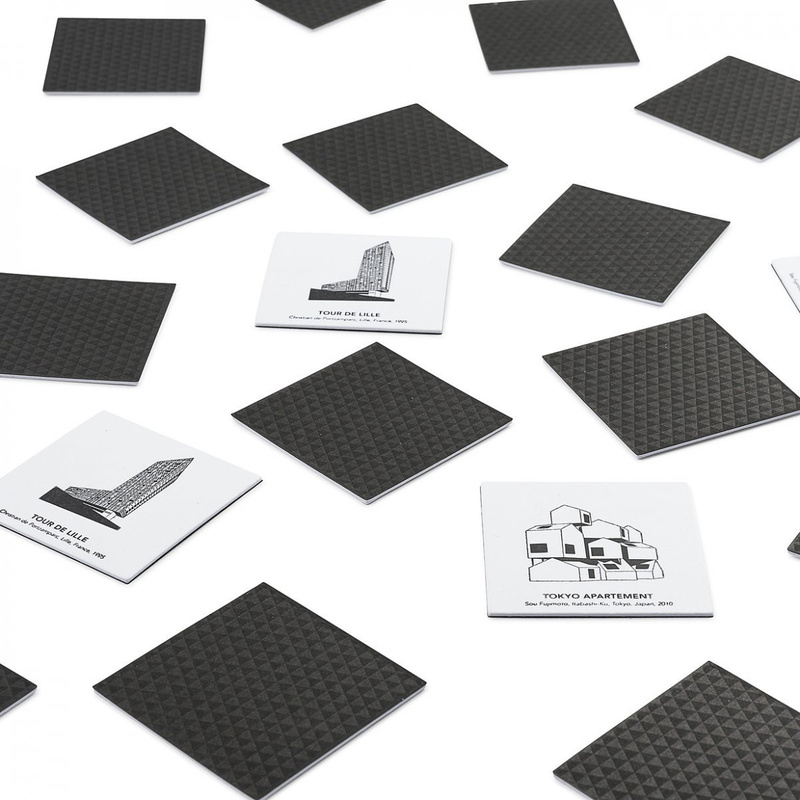 In addition, this game is loved and appreciated by everyone thanks to the beautiful pictures on cards: some of the most majestic and famous works of the world of architecture are represented on them. The drawings on the cards have a nice linear style, in black and white. 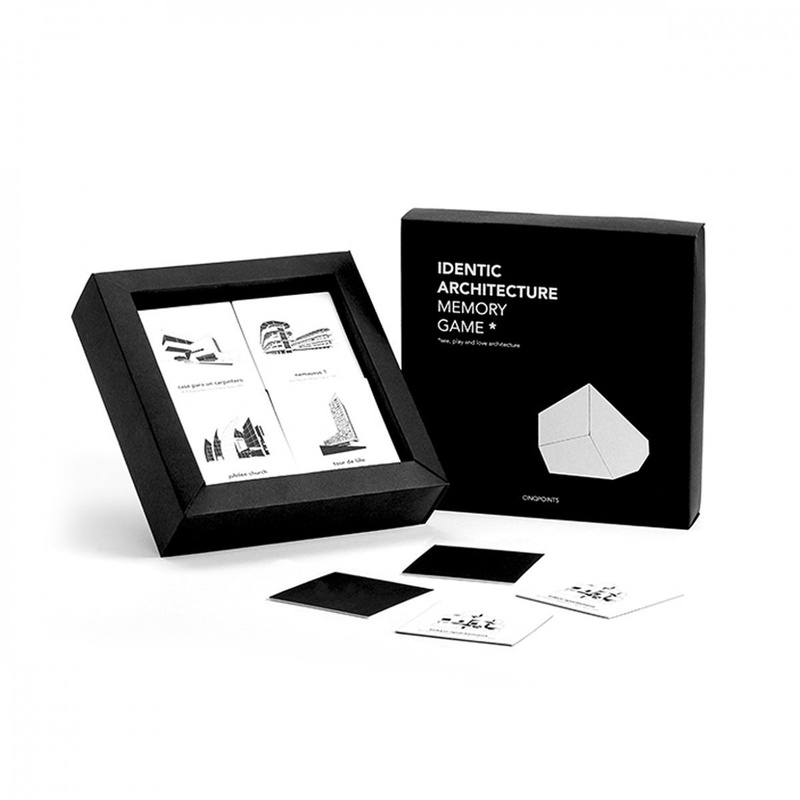 The beauty and attention of the illustrations make this box a great gift idea because it is not just a game, but also a real encyclopedia of architecture. Start the challenge! Only s/he who will prove the best memory and concentration talent will win the title of number one. Cınqpoınts is a brand new french company. The brand designs and products games, stationary and crafts with refined and sober design. Worldly renowned architects support the trademark for spreading contemporary architecture to a large public. The articles produced by Cınqpoınts are made with the greatest care and attention.